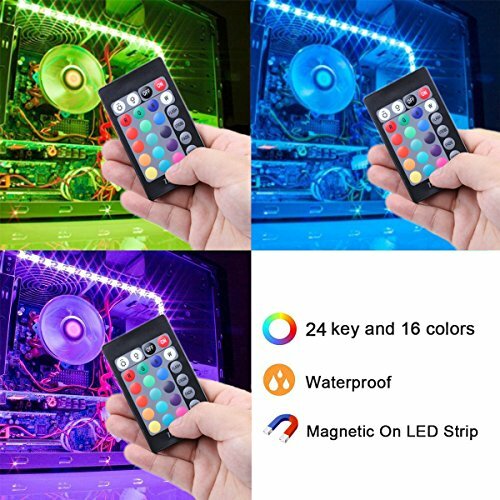 1.Make sure that you have all the parts mentioned in the package list. 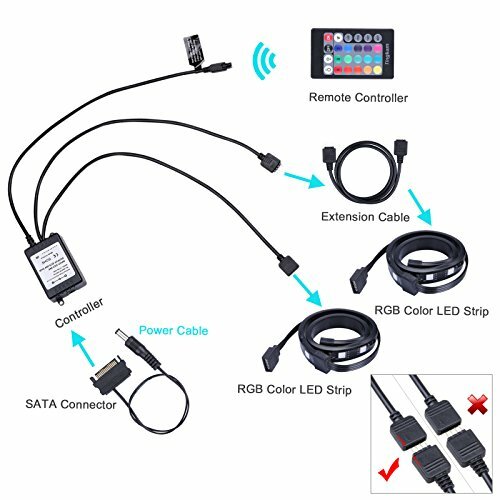 2.Connect the molex connector to PC power supply and other end to the IR control box. 3.Peel off the paper and stick the adhesive tape back in a proper position in the PC case. 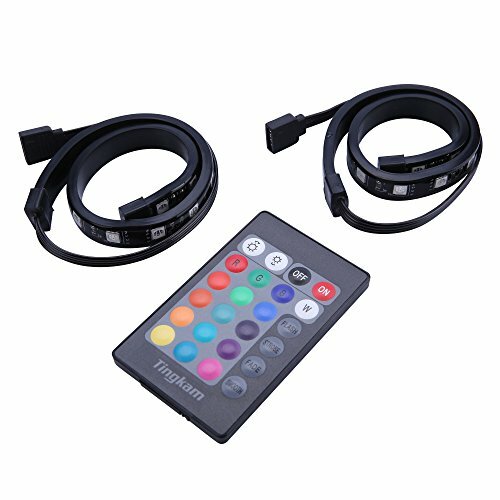 (Notice: IR receiver on the control box show be seen so that you can use remote controller change light colours. 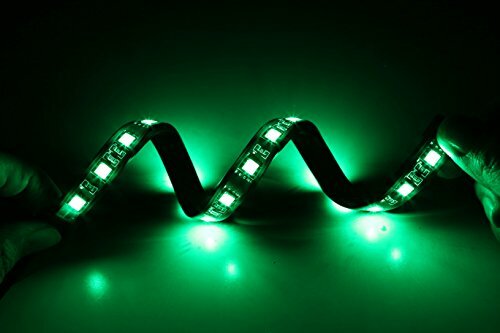 Good quality and super brightness: Computer decor Light is super brighter than the normal led strips to achieve best lighting effect for your PC computer. 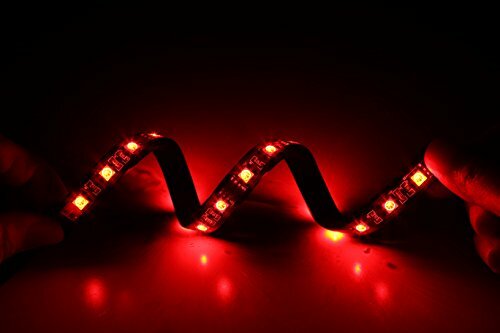 Plug and play, easy operation: Full kit computer led strip light comes with all the essential parts you may need for your computer. 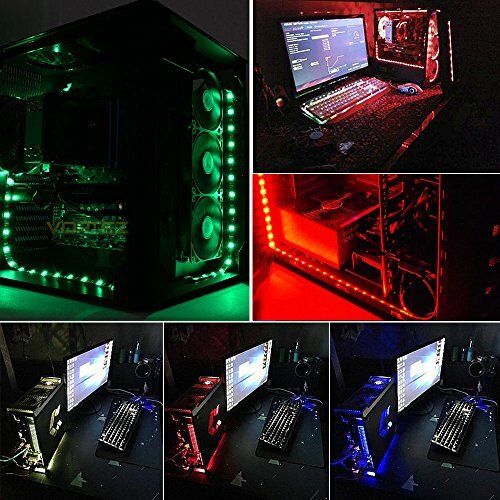 Multiple light modes and colours: Customize your desktop with 4 dynamic light modes and 16 static light colours to cheer you up and illuminate your hardware. 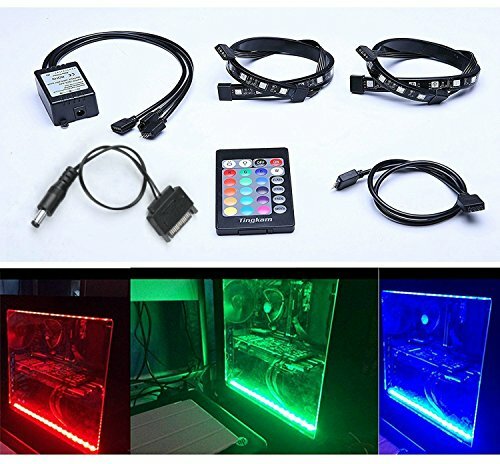 New improvement: Different from the 3M adhesive on the back of control box, the led strips are firmly attached to PC case via magnet inside, suitable for iron surface only. If you have any questions about this product by Tingkam, contact us by completing and submitting the form below. If you are looking for a specif part number, please include it with your message.